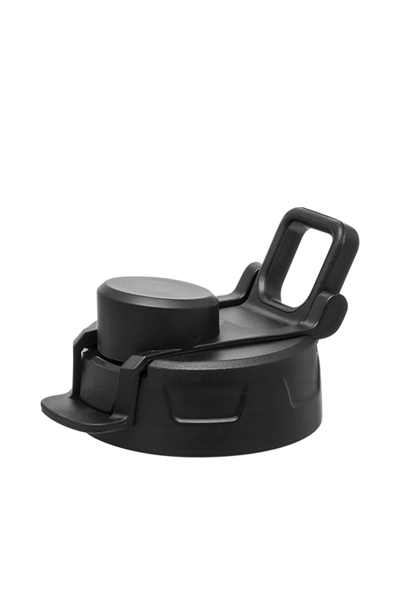 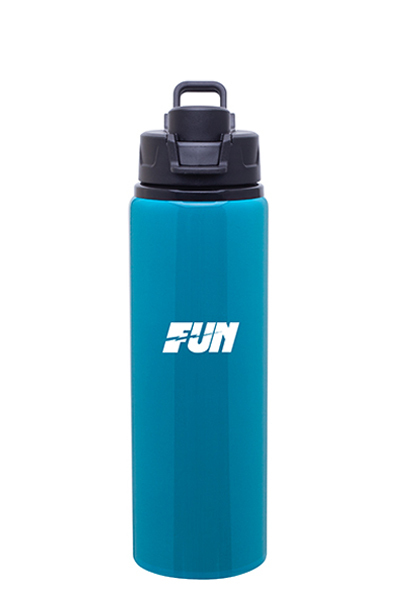 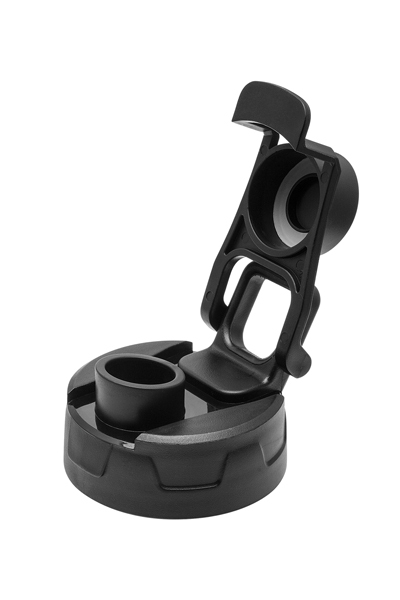 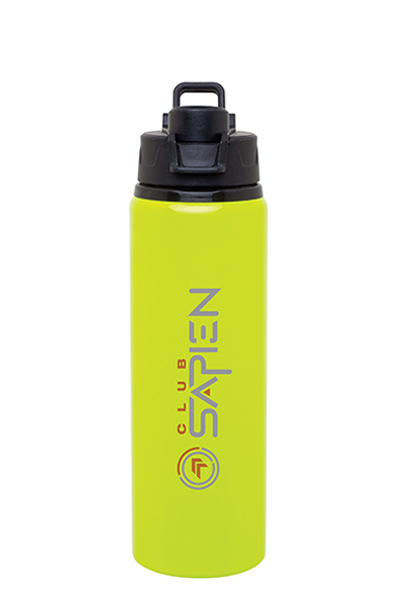 Flip-top screw-on lid offers extra protection against spills caused by bumpy rides or clumsy fingers. 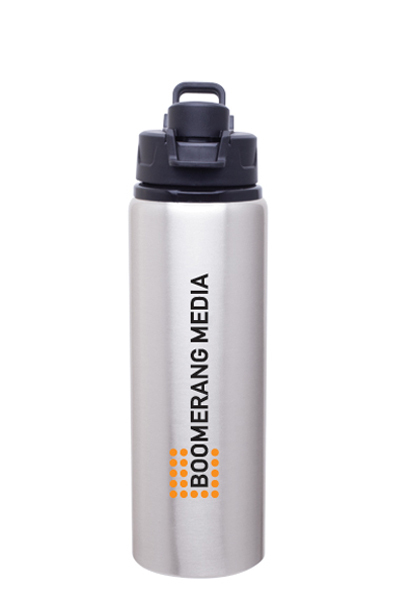 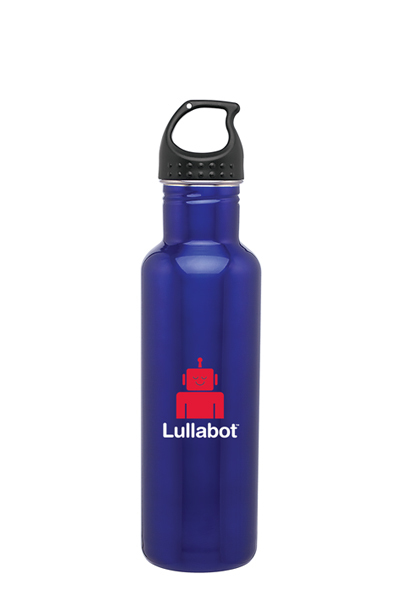 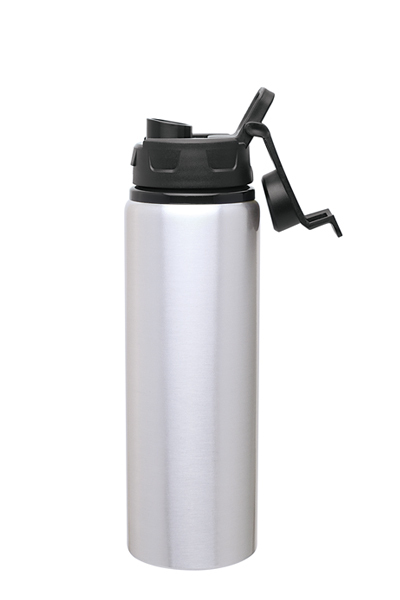 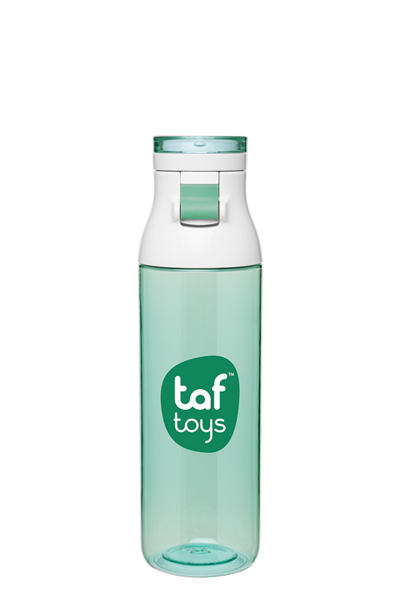 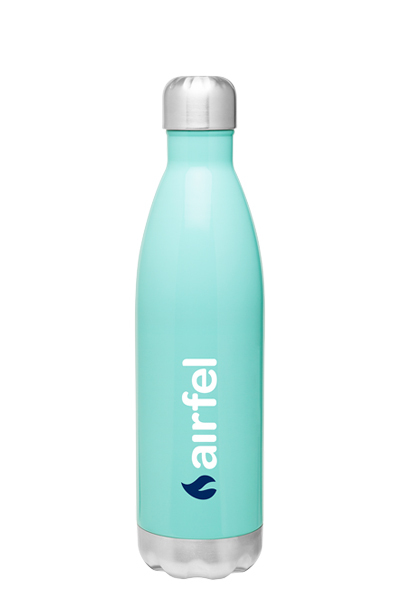 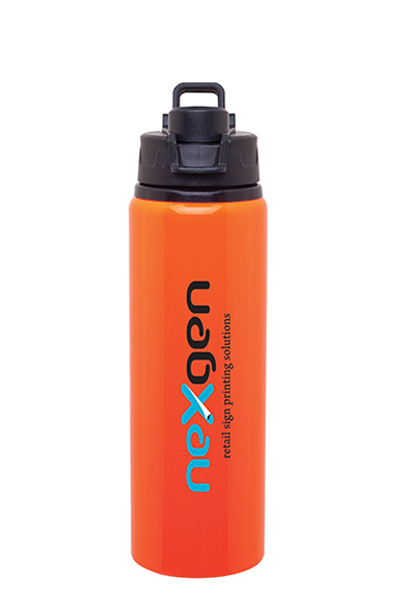 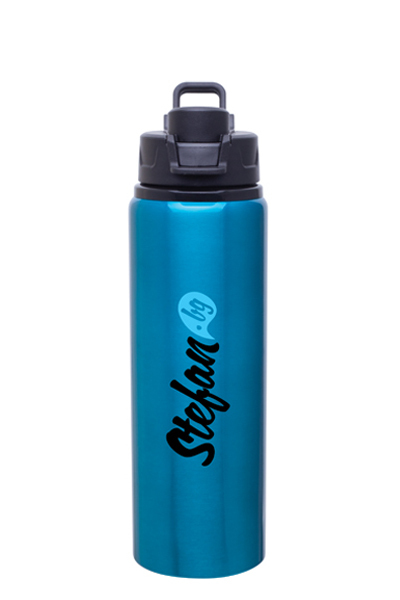 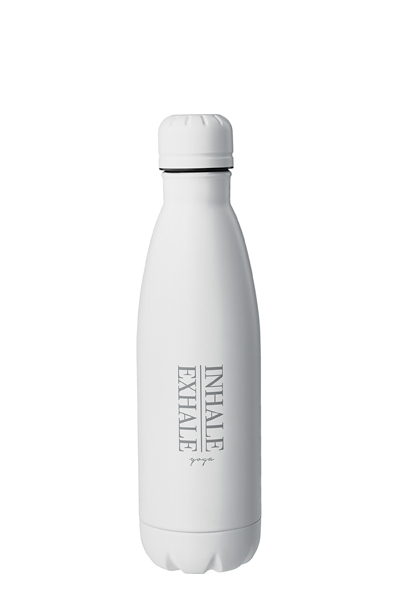 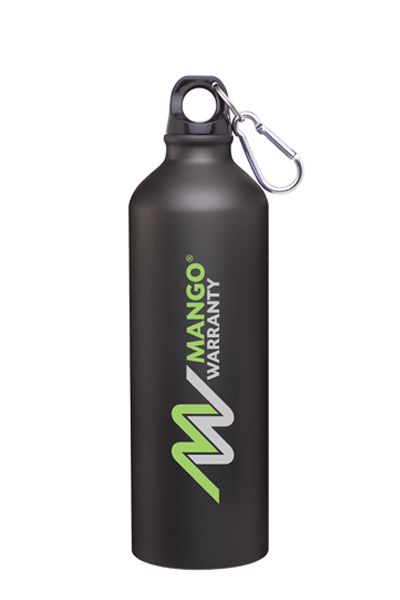 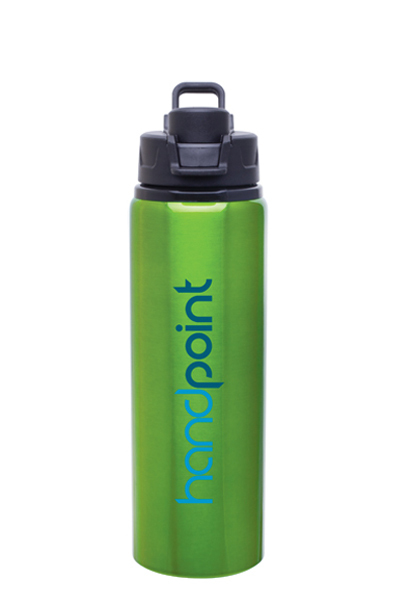 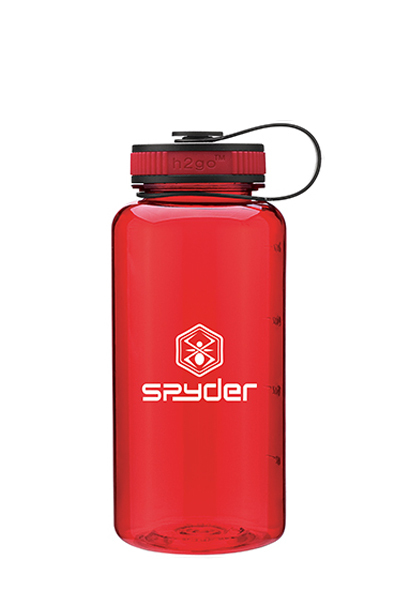 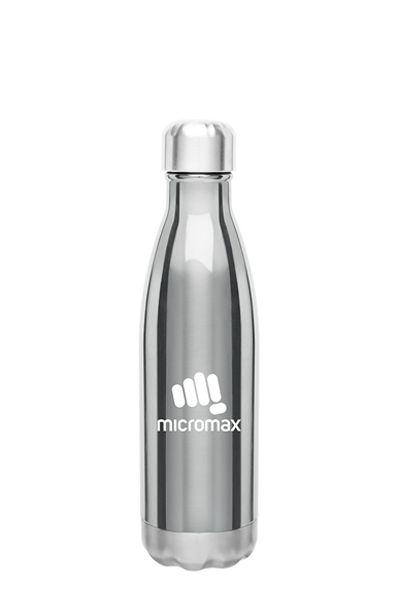 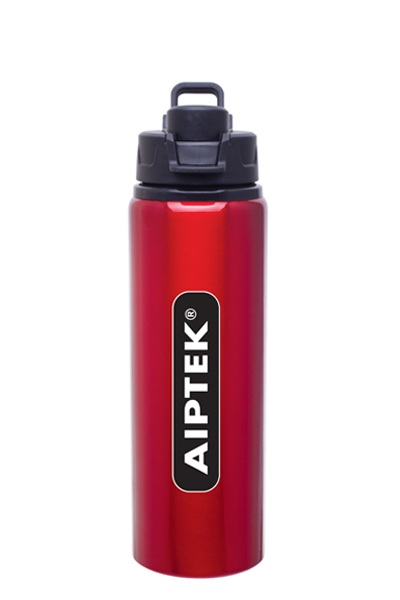 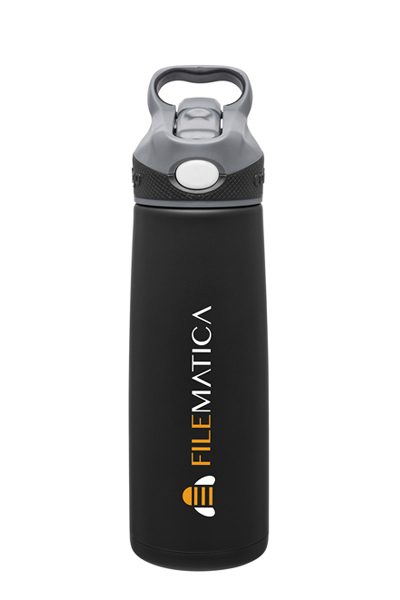 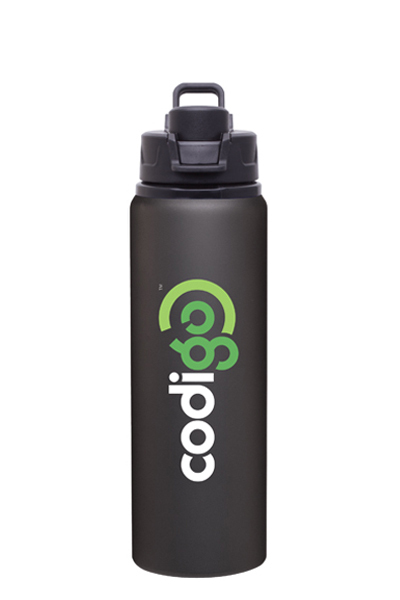 Bring along while hiking or simply take it to work--this durable aluminum is perfect to take anywhere. 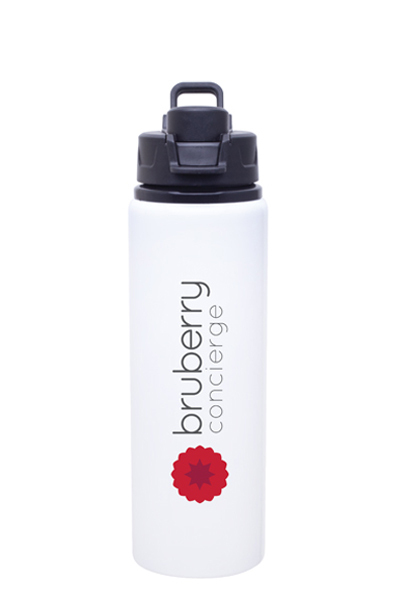 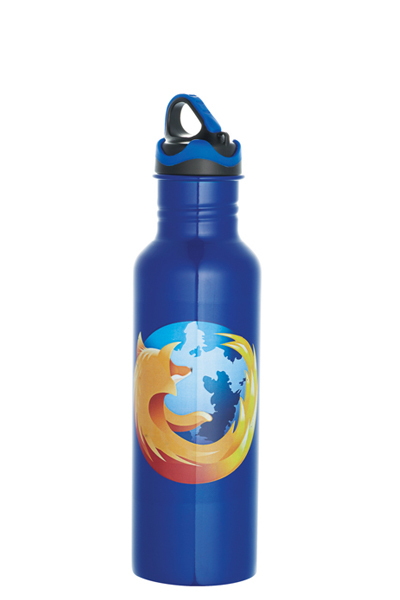 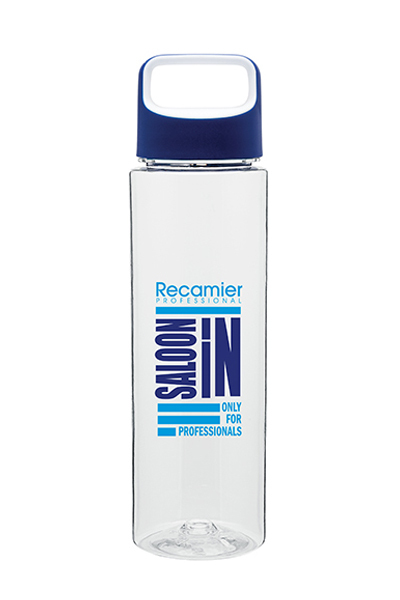 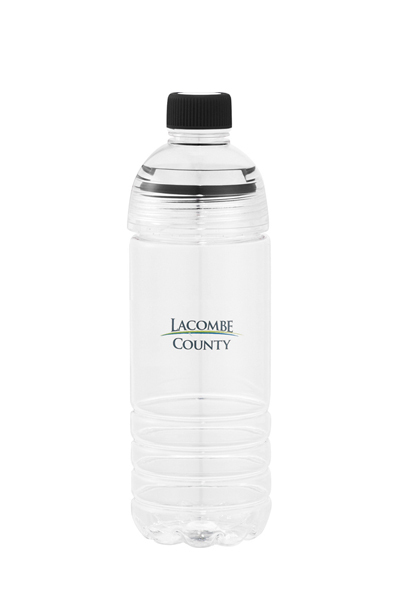 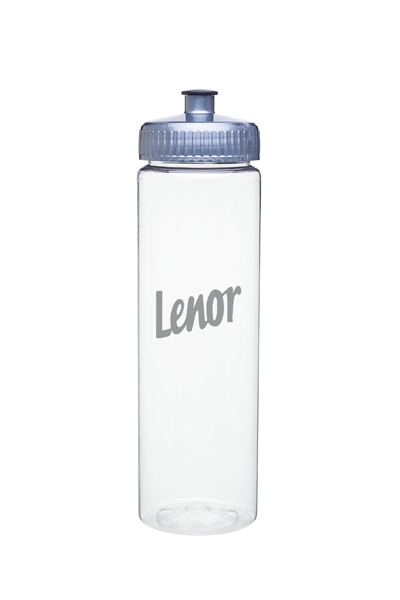 Ensure your logo is seen with every refill.